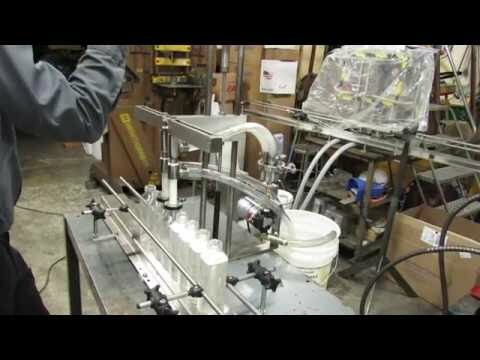 Liquid Filling Machines - Filling Equipment Company, Inc.
With the growing demands of the manufacturing industry, businesses are constantly looking for safer and more cost-effective filling machines that offer accuracy and ease of use. The variety of filling machines we offer ensures that you can find the equipment that is specifically designed to fit the demands of your industry. Whether you’re in cosmetics, food processing, or wine & beverage, let us provide you with the high quality machines you need. 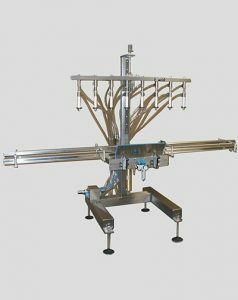 Offering the best equipment at a reasonable price, Filling Equipment Company, Inc. guarantees the workmanship put into any semi automatic liquid filling machine you buy from us. Our company has maintained a respected presence in the industry since 1959. We can assure you that all of our products are made with superior craftsmanship and excellent parts. Our customers range from small firms to the biggest and most successful companies in the various industries we serve. 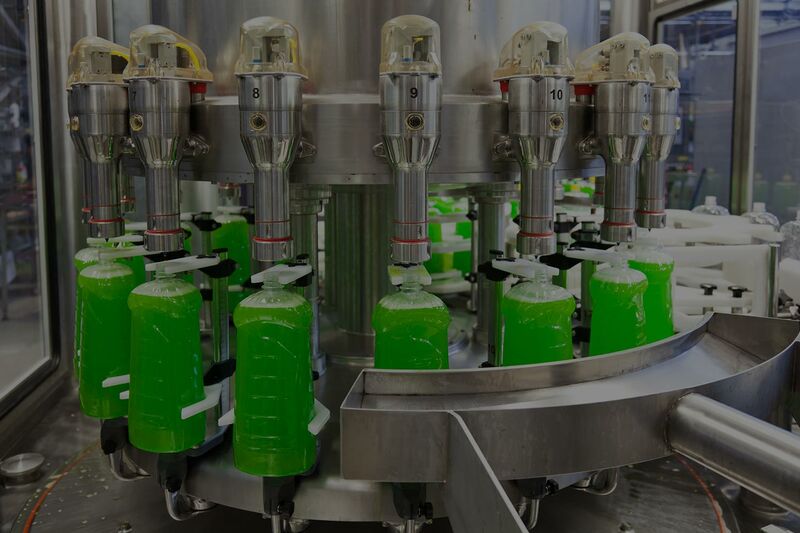 When it comes to liquid fillers, liquid filling machine nozzles, and other equipment used in the bottling industry, the Filling Equipment Company, Inc. has just the right equipment for your requirements. With the help of cutting edge technology, the Filling Equipment Company, Inc. brings you a semi automatic liquid filling machine with the following specifications. 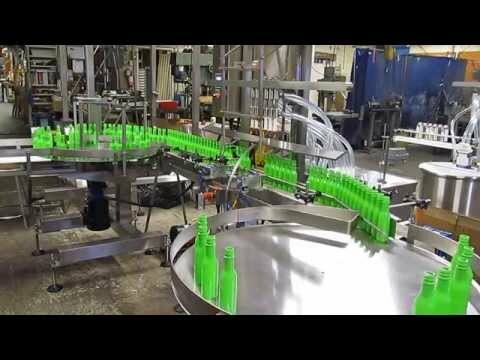 These features show how high the quality of our semi automatic filling machine is. With this kind of design, our machine can help your business become more profitable in your specific industry. The Filling Equipment Company, Inc. is here to provide you with all your filling equipment needs. 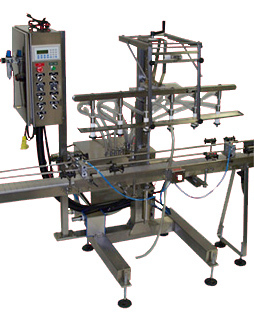 We manufacture, repair, and even replace any semi automatic liquid filling machine that we offer. Call us now at 800-247-7127 to learn more about filling machines or email us at info@fillingequipment.com for questions about any of our products.